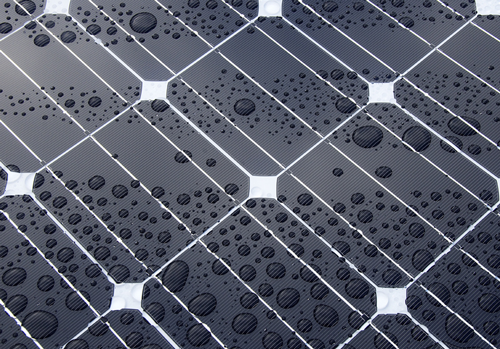 Our Solar Panels are robust, efficient and will still generate power in less favourable weather conditions. 10w to 150w 12 volt panels. Our 12V DC Photovoltaic Solar Panels are robust, efficient and will still generate power in less favorable weather conditions. The solar panels range from the compact 10 watt up to 150 watts and all are supplied with 5 metres of connection cable. The panels can also be connected to our range of Deep Cyclic Solar Batteries, Charge Controllers and Inverters to store electrical energy for caravans, camping, shed or garage power.